Ecumenical Patriarch Bartholomew received on Saturday 3 November in the headquarters of Fanar, the Ukrainian President Petro Poroshenko, on an official visit to Turkey: both have signed an agreement that - according to the statements of the President - will help the Ukrainian people on the road to autocephaly, to avoid schisms so that peace will once again prevail in Ukraine. Bartholomew called the meeting with Poroshenko “historic”, and noted that the agreement signed “will speed up the release of the so-called Tomos, i.e. 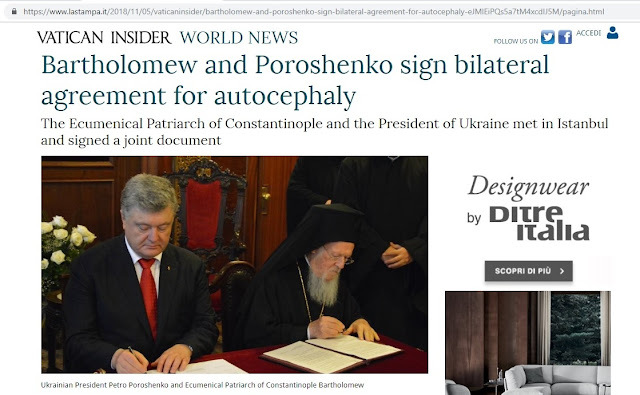 the document granting autocephaly to the Ukrainian Orthodox Church”. 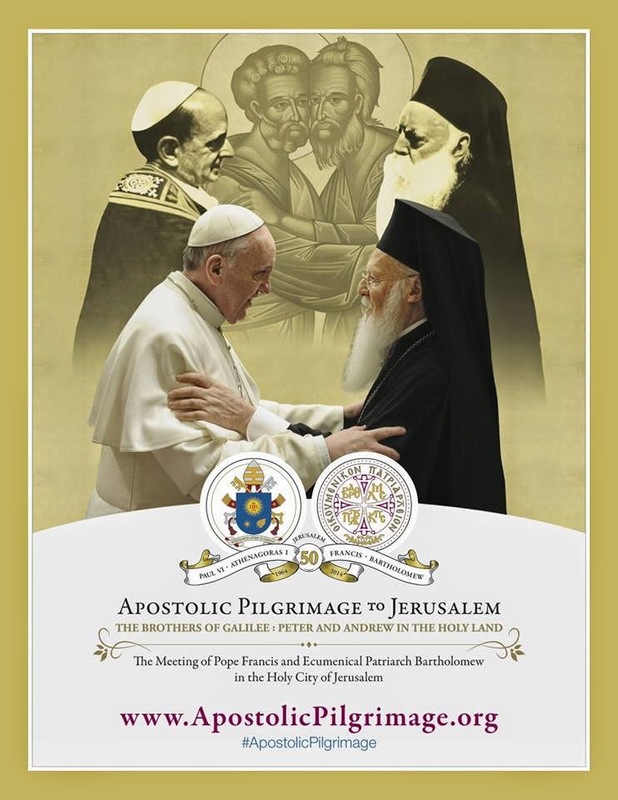 “This autocephaly, - the Ecumenical Patriarch added - which for years – not to say centuries – you have so fervently and nostalgically awaited is your right, just as it was the right of all the other people of Eastern Europe and the Balkans, whose churches received autocephaly from the Mother Church of Constantinople. 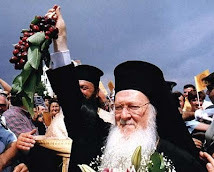 It is also the exclusive prerogative of the Ecumenical Patriarchate, in accordance with the Holy Canons, to grant this autocephaly when it deems fit, whenever circumstances have matured”. 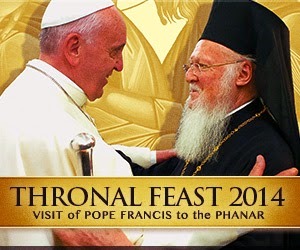 “We are convinced- Bartholomew also said - that our decision will lead the Ukrainian people and the Orthodox faithful there to greater unity—which they have been deprived of for about the last thirty years—and that almost all of the country’s Orthodox faithful will rally around this new Autocephalous Church of Ukraine. 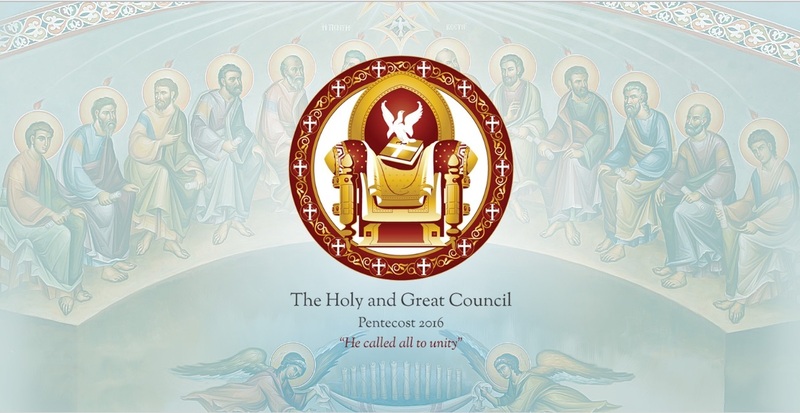 In this way, this Autocephalous Church will enter the family of Orthodox Autocephalous Churches and we shall all work together for the good of our faithful and the glory of the Lord’s name”. In his speech, after the signing of the agreement, President Poroshenko characterized this day as historic: “The Ukrainians - he declared - wanted and prayed for only one local autocephalous Church. On April 9, 2018, right here in these rooms, we met with His Holiness to begin the procedures for granting autocephaly to the Ukrainian Church. Personally, I and the Ukrainian parliamentary assembly have done so much to be able to have autocephaly for the Ukrainian people. The entire hierarchy of the Ukrainian Orthodox Church of the Kiev Patriarchate, the Autocephalous Church (of Makarios, ed), and part of the Ukrainian Orthodox Church of the Moscow Patriarchate, signed an appeal addressed to the Ecumenical Patriarchate, to proceed with the granting of autocephaly: it was the dream of 1030 years for all the Ukrainian people”. “On behalf of the Ukrainian people - said the President - I express my deep gratitude for this wise decision to grant Autocephaly to the unified Orthodox Ukrainian Church. 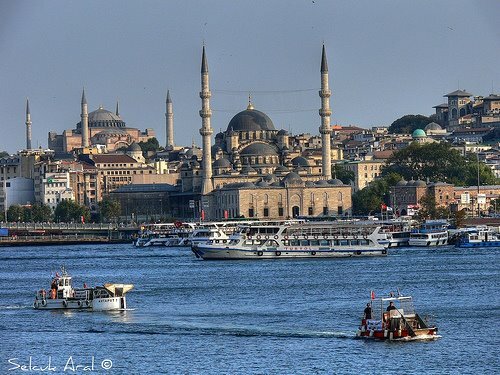 The agreement that we signed today will greatly assist us so that the Tomos of Autocephaly may be granted very soon”. Poroshenko also stressed that the bilateral agreement will put an end to the schisms, to the tensions, and will bring peace back to Ukrainian soil. The private meeting was also attended by the two delegates (exarchs) of the Patriarch of Constantinople in Ukraine, Archbishop Daniel of Pamphilon and Bishop Hilarion of Edmonton, and Metropolitan Emmanuel of France, Director of Foreign Relations of the Patriarchate of Constantinople. Αναρτήθηκε από panagiotisandriopoulos στις 10:19 π.μ.